Today I am sharing with you our favourite picnic spots in Northumberland. We LOVE a good picnic and would love to hear if you have any suggestions. Plessey Woods near Morpeth is one of our favourite places to spend a Summer's day with friends. There is a small cafe, visitor centre and gift shop (although check opening times), ice cream van and little play park near the entrance which is surrounded by fields of grass perfect for ball games. You can then walk through the woods following the various trails through the meadows and by the River Blyth. Parking is now free too. Read all about our last visit to Plessey Woods and their free art trail here. Carlisle Park in Morpeth is a lovely place to spend a hot day with rowing boats to hire, ducks to feed, a large outdoor paddling pool and sandpit, 2 play parks and various sports pitches as well as the more formal William Turner gardens, 'Ha Hill' and aviary and woodland walks, there is so much to keep you entertained. Carlisle Park Website. We are actually heading to Cragside for a picnic this weekend as hubby has decided he would like a 'picnic by a lake' for his birthday. The grass by the lake outside of the tearooms at Cragside makes a beautiful setting, especially when the fountains are set to 'dance'. Afterwards, we like to climb the hill to the lovely play area (you can drive if you're not feeling up to the hike) where the children can burn off some energy and we can enjoy a nice cup of coffee as we watch. Entry fee's apply. 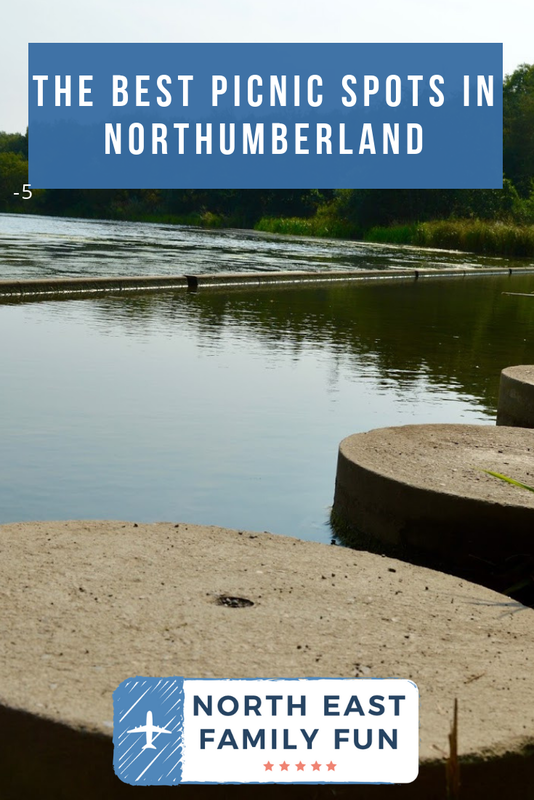 If you take a trip to Druridge Bay Country Park you will have the best of both worlds - you can enjoy the nature and countryside setting next to the Ladyburn lake where you'll also find a visitor centre, cafe and play area or pop across the car park to the glorious beach which goes on for miles and is often deserted. Read all about our last trip to Ladyburn Lake here. Wallington Hall is another National Trust property where you can enjoy a perfect picnic. The walled garden near the entrance is a lovely sheltered place to enjoy a picnic and play games and the lawn beside the main hall provides glorious countryside views. 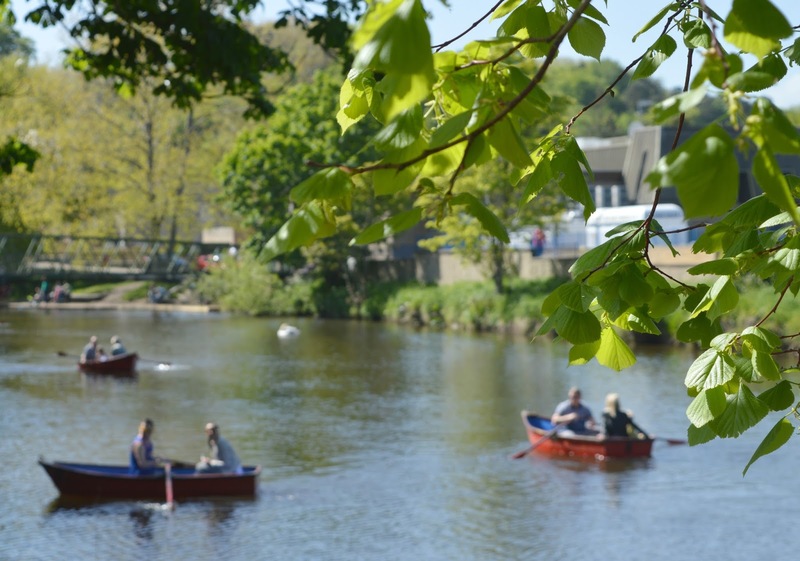 Afterwards yo can take a stroll around the lake, build dens in the dedicated 'den zone' in the woods, enjoy the indoor play zone or play in one of the three fantastic parks dotted around the grounds. Entry fees apply. Read all about our last trip to Wallington Hall here. We have only recently re-discovered Alnmouth beach but oh what a gem it is! Miles of deserted beaches with picnic benches and an ice cream van dotted along the grass verge - we will definitely be packing a picnic and spending the day at the beach this Summer. Alnmouth Beach Website. We've already enjoyed a picnic at Warkworth Castle this year and find it's grounds to be particularly suited to al fresco dining. The grass in front of the Castle keep really is the perfect setting to enjoy a Fentimans lemonade (available chilled from the gift shop). Entry fee applies. Warkworth Castle Website. Although there are some fabulous dining options available at Alnwick Garden (the Treehouse and Pavillion cafe are both fantastic), a picnic should not be overlooked. It is wonderful sitting on the grass outside the Grand Cascade and enjoying a scone whilst watching the fountains dance. Some friendly ducks will probably waddle past and your children can play on the garden tractors as you pack your picnic away before exploring the rest of the garden. Entry fees apply. Alnwick Garden Website. Our favourite spot for a picnic on Hadrian's Wall is Chesters Roman Fort. There are plenty of picnic tables near the entrance and the countryside setting is gorgeous. Plus you can grab a hot drink from the recently opened tearoom. I love walking down to the viewing platform by the river too. Entrance fees apply to some sites. 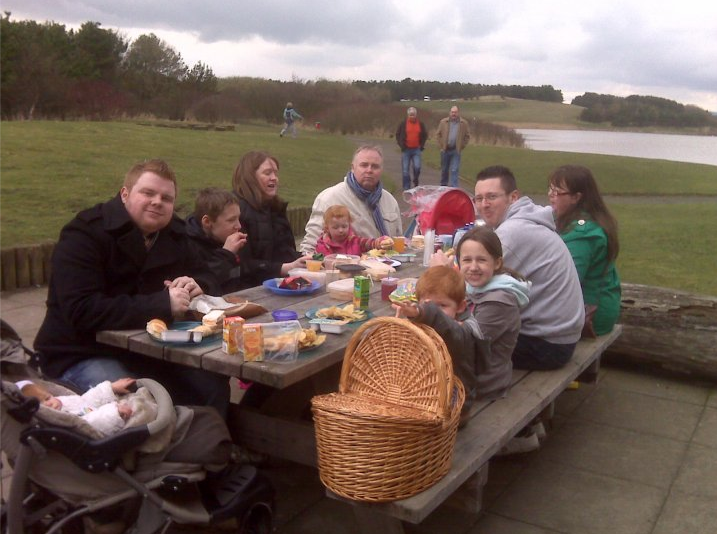 Take a look at our post featuring 10 places to enjoy a picnic along Hadrian's Wall for more suggestions of where to stop for a bite to eat. 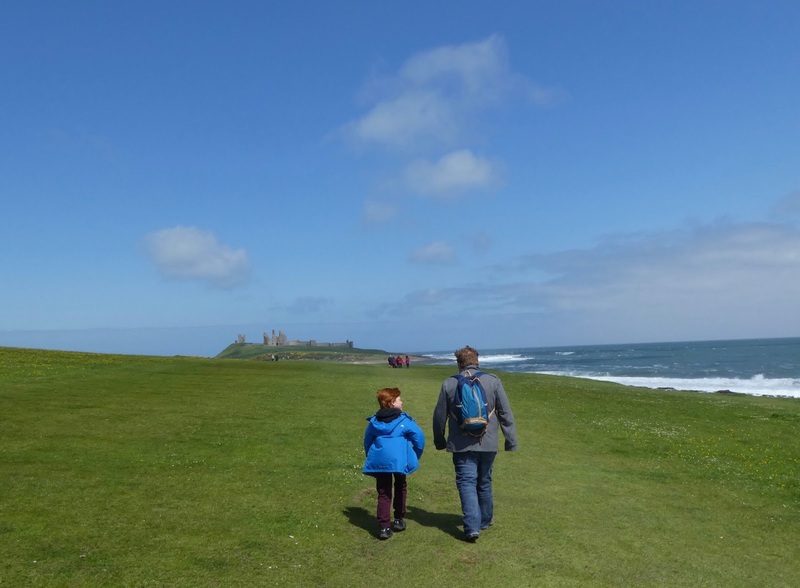 Pack a picnic, park your car at Craster and enjoy the scenic walk along the coast towards Dunstanburgh Castle. You'll have worked up an appetite and there are a few picnic tables dotted around the castle for you to enjoy your sandwiches whilst taking in the spectacular views. Admission charges may apply. Read more about our walk to Dunstanburgh Castle here. Warkworth beach features miles of long sands and is a lovely place to enjoy a walk. 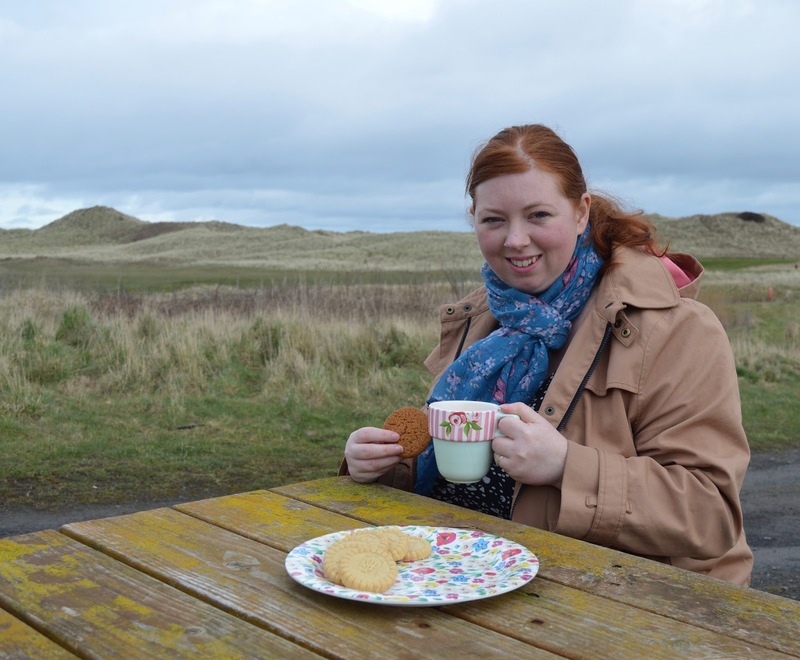 There are picnic tables in the dunes or near the car park - both ideal places to stop for a bite to eat. Read more about our trip to Warkworth Beach here. Blyth Beach is a fantastic spot for a picnic. 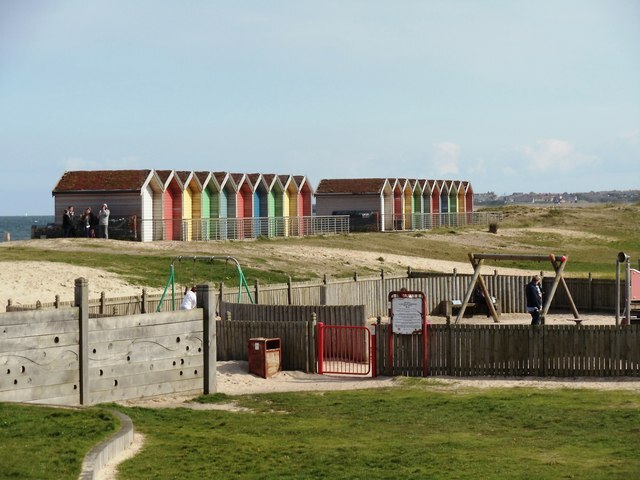 There's an ice cream van (alongside an ice cream parlour and fish and chip shop), two large play parks, good toilet facilities, lots of grass to run around on, picnic tables, beach huts to hire and of course the beach. 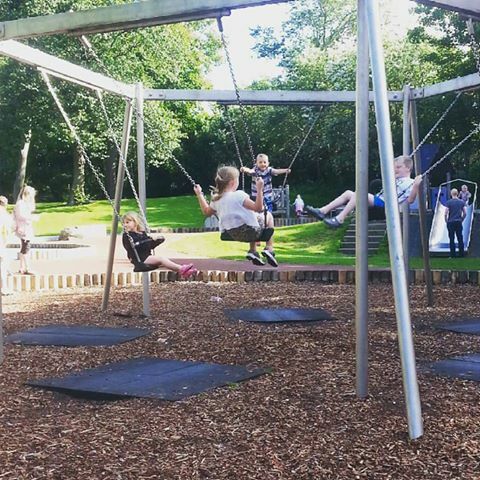 Walk a mile or so along the sea front towards Blyth and you'll find Ridley Park which is a fantastic place to spend the day with the kids. 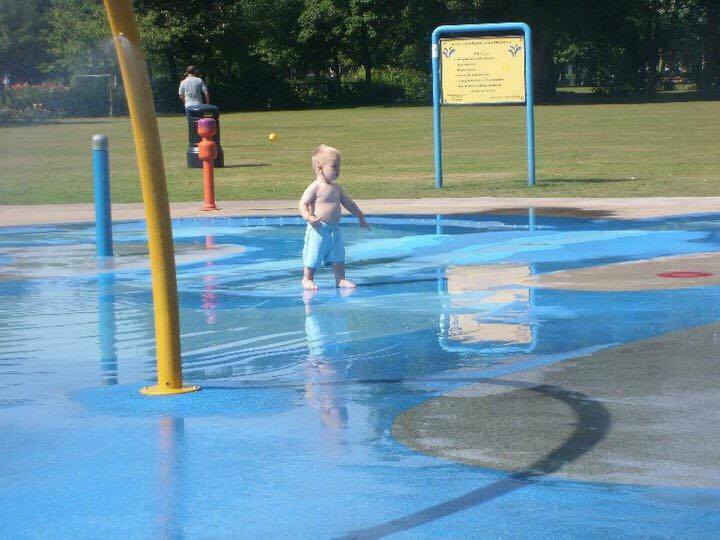 There's a large water play area to play in, a cafe, 2 play parks and loads of space to run around in. It's a real sun trap on a sunny day and very popular - make sure you pack swimsuits! When you visit Kielder, you do feel as if you could be in the middle of nowhere. If you're looking for a peaceful picnic spot, this could be the place for you. Whether you choose one of the picnic spots by the reservoir, a table by Kielder Castle or a spot in the forest, pretty much everywhere in Kielder is beautiful. Read more about Kielder here. 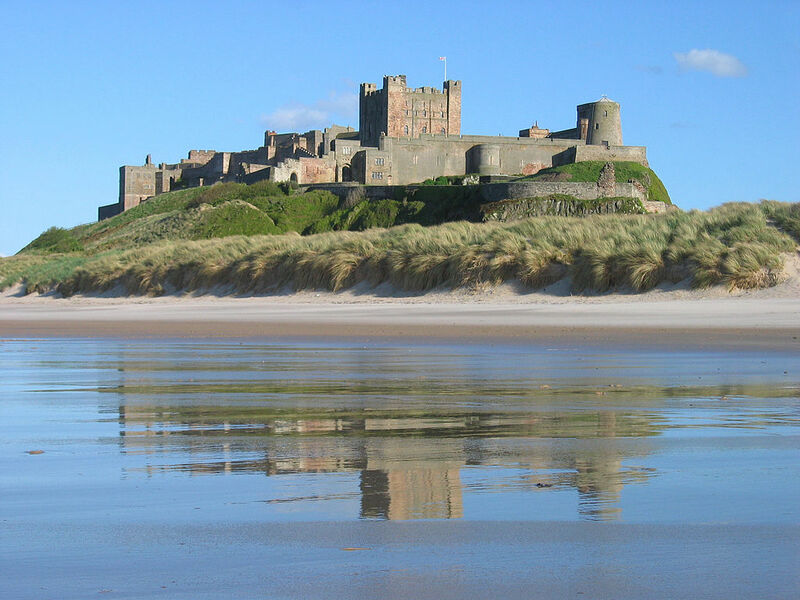 Bamburgh Castle has to be one of the most picturesque spots in the North East. It's famous too! You may have spotted the castle in Macbeth, The BFG and it will make an appearance in the upcoming Transformers movie. The best place for a picnic is outside the castle walls so you can admire both the coastal and castle views but don't forget to visit the castle once you've eaten. It's truly stunning inside with lots of treasures to discover. Ingram Valley in Northumberland National Parks offers neverending countryside views and is a lovely place to spend the day. 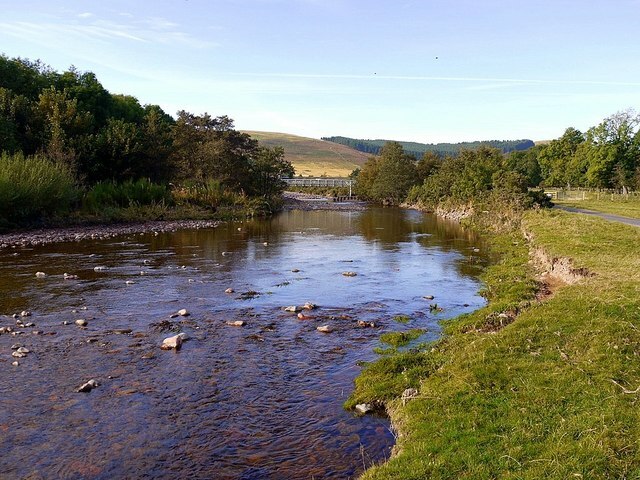 I have fond memories of spending weekends here as a child and paddling in the river Breamish. Find out more about visiting Ingram Valley here. 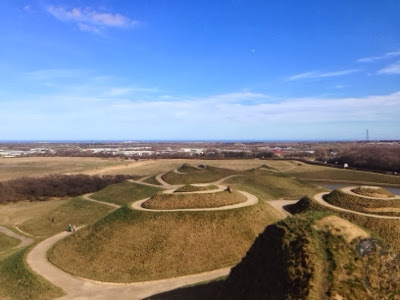 Northumberlandia is a unique sculpture not far from the A1. This special lady in the North has been sculpted using materials from the nearby Quarry. There are a few benches dotted around the walk which are an ideal place to stop for a cup of tea and some sandwiches. There are also a few picnic tables at the site entrance. It's FREE to visit (car park charges may apply). My last suggestion for a picnic in Northumberland is Holy Island. Make sure you check tide times before crossing the causeway. 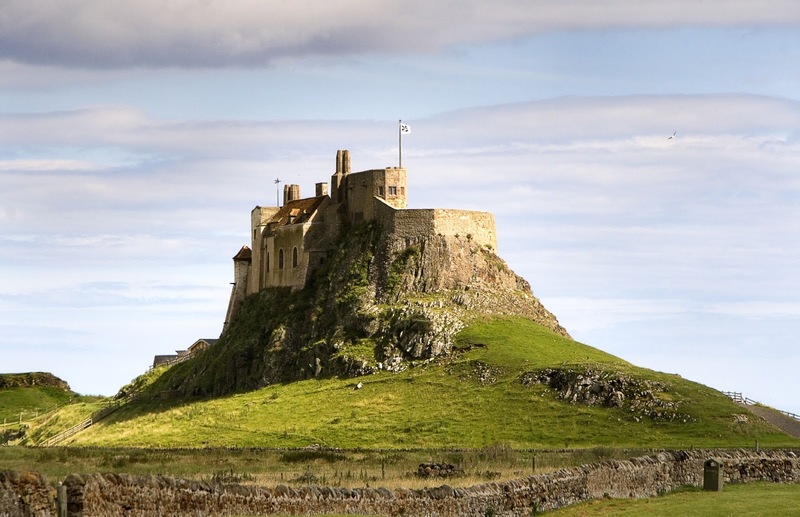 Holy Island is cut off from the mainland twice every day and is a lovely place to escape and get away from it all. You can visit Lindisfarne Castle and Priory and try some of the island's favourite mead before finding a nice quiet picnic spot. You'll probably spot lots of wildlife during your trip - we noticed lots of seals basking in the sunshine during our last visit. 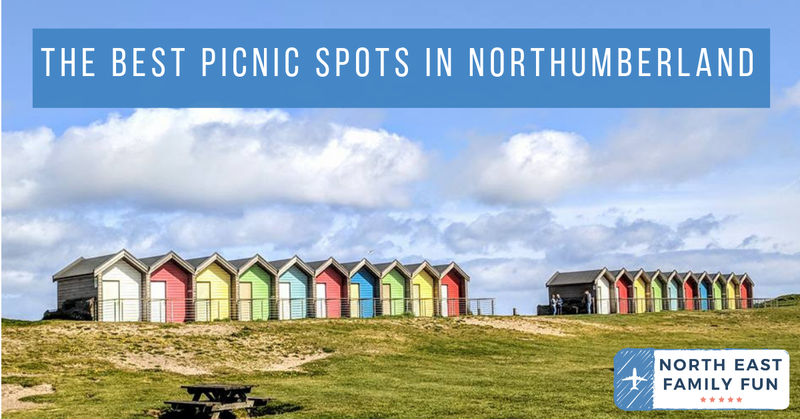 So that concludes our guide to the best picnic spots in Northumberland. Have I mentioned any of your favourites or missed any? 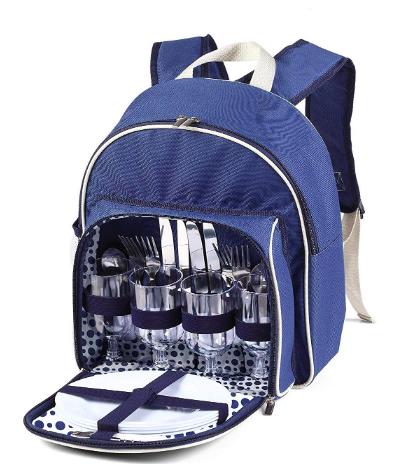 We're giving away one luxury picnic hamper for 4 to one lucky reader. Simply enter using the rafflecopter below. Good luck! UK mainland entries only. I don't think we've had a proper picnic for 2 Summers, which is just wrong! I like to go to the Fenwicks Food Hall to stock up on goodies for our basket! allenbanks. It's free. And beautiful. and the kids can play in the river after the eating is done. Down by the river, in the woods of Slayley! I don't drive so have never been lucky enough to visit. Hoping that I will soon, though. I once had a lovely picnic on Lindisfarne. I've never been there, I'm not based in England, I'm in Guernsey. Mine is at Cragside, we once at a fantastic picnic there, it's such a lovely place. Loved Lindisfarne when we visited - the picnic by the sea was amazing!! I've never been but would love to go and visit. Sadly I've never been to Northumberland. I t looks beautiful though. Can't decide between the Gardens at Alnwick or the beach at Bamburgh.Like Kielder as well! We loved both Alnwick Gardens and Lindisfarne. I have not yet visited Northumberland but I have been told that Alnwick is very beautiful! I've not been yet but really fancy Lindisfarne for a lovely picnic! I've never been there but would love to visit! I've never been to Northumberland but it sounds as though it has many interesting places to visit. I haven't been there but would love to go.